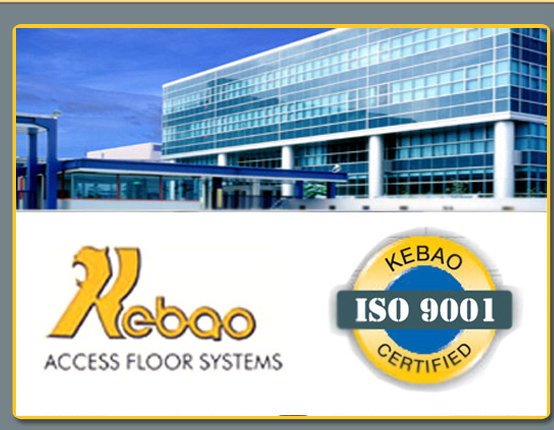 KEBAO INTERNATIONAL INDUSTRIAL (GROUP) LIMITED is one of the professional manufacturers of access floor system in China. It is located at east Changzhou, Jiangsu Prov., near Shanghai China. Having 3 automated manufacturing lines for steel-cement in filled access floor system. The capacity is about 500000sqms every year. Also manufacturing wood core & calcium sulphate false floor system with the total understructure & accessories. The systems from KEBAO are fully in accordance with the standards CISCA of USA, MOB of UK and SJ/T 10796-2001 of CHINA. KEBAO systems have been approved by PSB Singapore & Electronic Industry, Chinese Electrostatic Discharge Protection Product Quality checking center (MII TESTING CENTER). 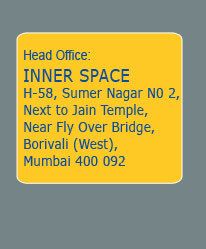 It is ISO 9001:2000 certified company. 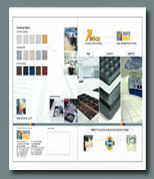 Kebao access floor systems are exported to different countries of the world. Major markets are at USA, Europe and Asia.